Elegant and Easy. 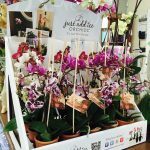 Orchids add beauty to any room and bloom up to three months. They make great gifts and come in a variety of colors and sizes! Water: Every 7-10 days depending on size pot, or only when soil medium is very dry. 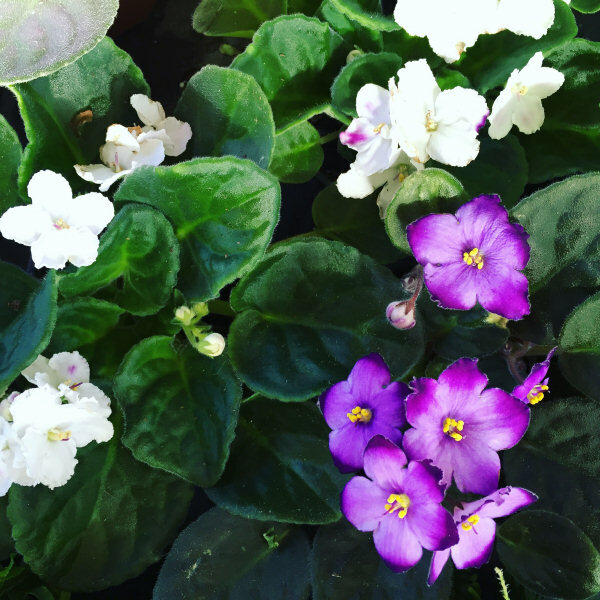 African Violets are lovely indoor plants that require little care. 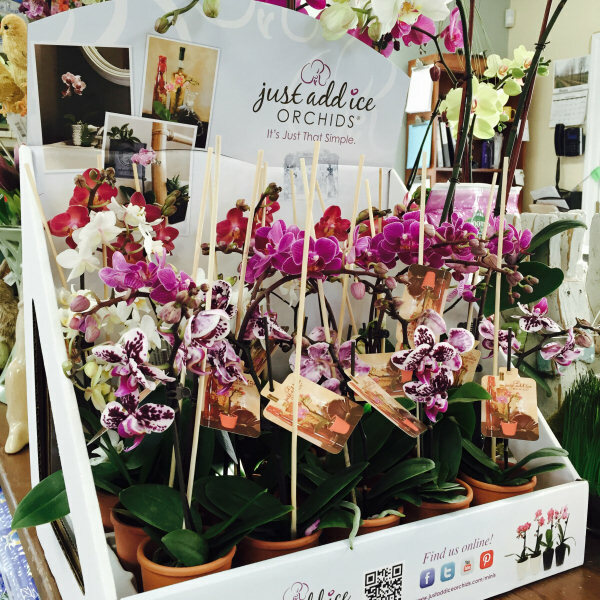 They cheer and brighten up any indoor tabletop or windowsill year-round. Water: Water from the roots, every 5-7 days, or when top of soil is dry to touch. Peace Lillies are the ultimate lush green air cleaning machines! 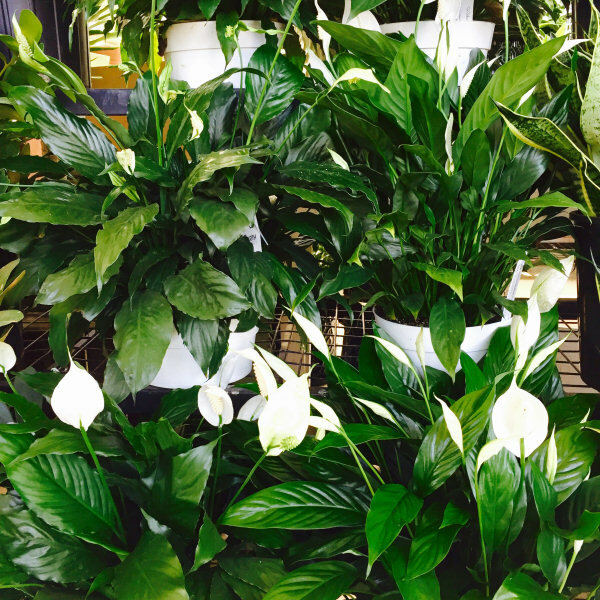 Noted for their great ability to remove toxins from the air, while producing beautiful white blossoms year round. Water: Every 5-7 days, or when soil is dry to touch. Plant will wilt dramatically when too dry.